#169) BULLETIN OF ATOMIC SCIENTISTS: Einstein, Oppenheimer and … Me? 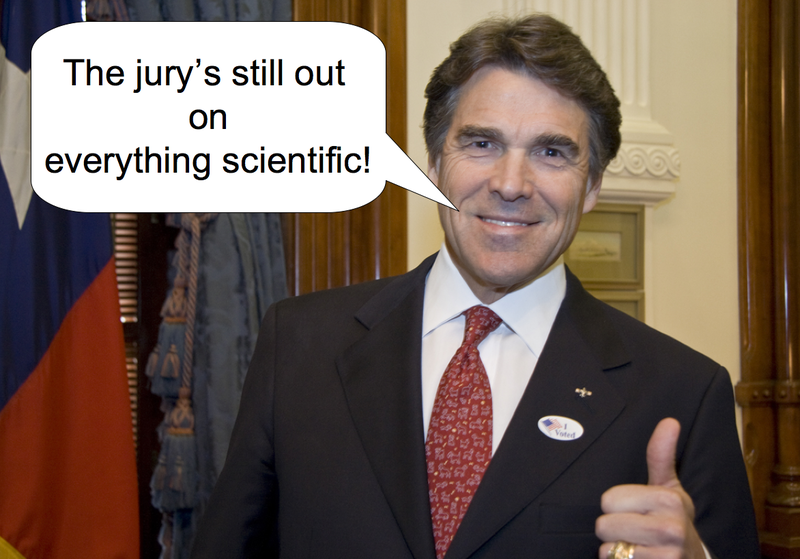 A couple of months ago, primarily in response to Rick Perry’s ridiculous comments about climate science, I was invited to join a Roundtable Discussion on the topic of, “The Political Distortion of Science,” by The Bulletin of the Atomic Scientists. It’s a publication I’ve known about for a long time because of their famous “Doomsday Clock,” which is a great and powerful simple representation of how close we are to global thermonuclear warfare. In the 1980’s, when we had a blustery actor as our President, the clock became a major media item, moving minute by minute closer to midnight as Reagan talked tough with the Soviets. Joining the Roundtable are climate policy analysts Roger Pielke Jr. and Robert Socolow — impressive company for a guy like me who makes global warming comedies and movies about dodos. I know Roger and am a fan of his. I had a great time speaking in his graduate course last year at University of Colorado then was on a panel discussion with him at the Arctic Workshop in Winter Park. I haven’t met Robert Socolow, but certainly know his very important work along with Stephen Pacala on the “climate wedges“approach to solving our climate problems. The Bulletin just completed posting our first round of essays and after reading what the other two wrote, I’m a little concerned this is going to turn out to be more of an agreement session than any sort of debate. At least for this first round all I can think to do is second pretty much all of what the other two guys have said. Roger talks about the importance of fairness and honesty in winning the trust of the public — I couldn’t agree more. And Robert discusses the importance of not letting science be talked about as “just another point of view.” That strikes a deep chord with me — there was an editorial written in my community by a local newspaper editor in relation to an environmental issue in which the editor argued that today, “scientists are no different from lawyers.” Grrrr … It still sticks in my craw. Just isn’t true. And Socolow does a nice job of explaining why. Anyhow, if you get the chance I recommend you read all three essays, then stay tuned as there will be two further rounds in which we get to comment on what each other has said (though I just gave away what my first response is likely to be).